Bring the galaxy to life with Force Link 2.0! Recreate the adventures of a galaxy far, far away with Force Link 2.0, featuring Bluetooth technology that allows for interactive social play within the Star Wars galaxy! Wear Force Link 2.0 wearable technology (available in Starter Set. 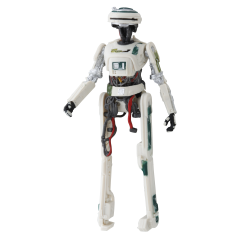 Sold separately) to activate sounds and phrases in Force Link 2.0-activated figures, accessories, and vehicles! 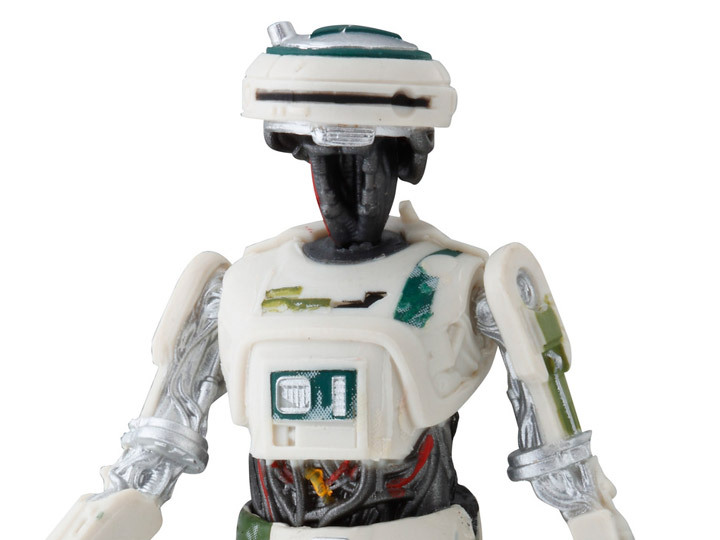 With Force Link 2.0, kids can team up with their friends to bring their favorite Star Wars adventures to life! 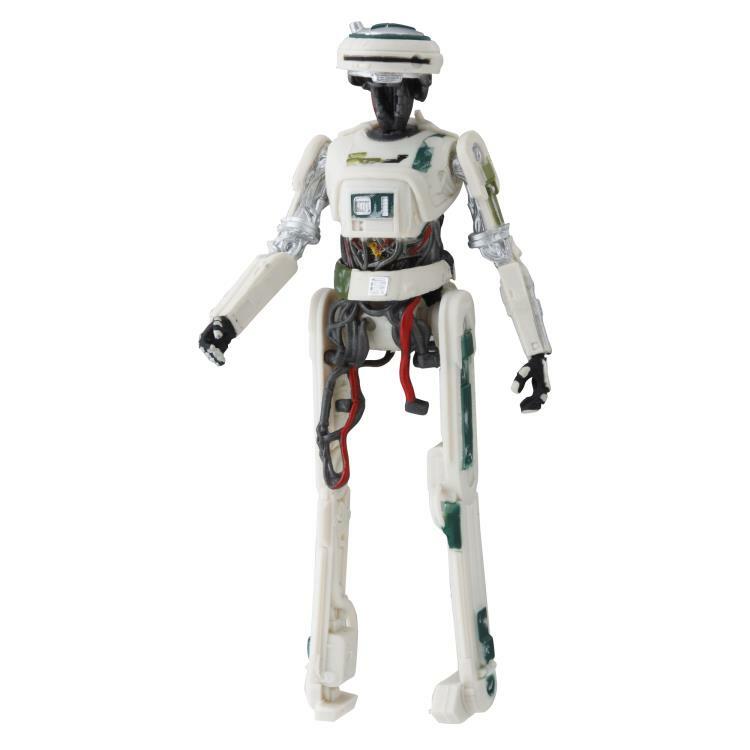 When kids wear their Force Link 2.0 wearable technology and pick up the 3.75-inch scale L3-37 figure, they can activate authentic figure phrases and sounds! 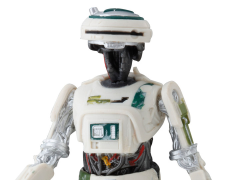 Figure features character design inspired by the Solo: A Star Wars Story movie. 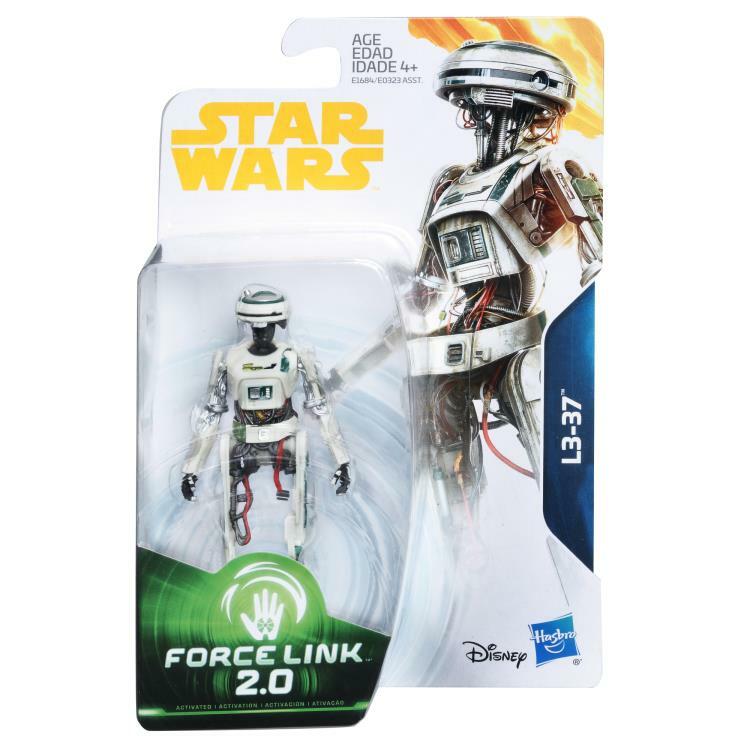 With Force Link 2.0 toys, kids control the Star Wars action! May the Force be with you!